Parents of any competitive swimmers in any Club are invited to an evening session with Wayne to understand their roles as “Partners in Potential and Performance”. Wayne Goldsmith is one of the world’s leading experts in Sports Parenting. He’s spoken to groups of sports parents all over the world for the past 25 years. 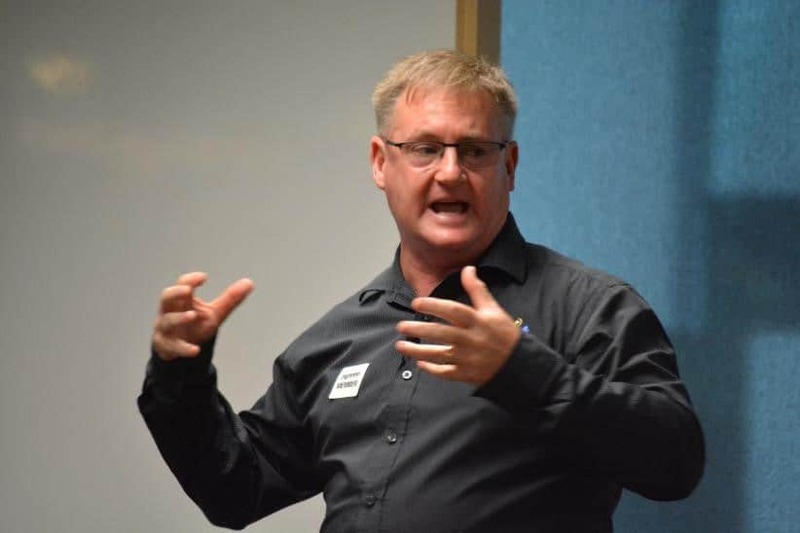 From England to Auckland….from Toronto to Tasmania…from Spain to South Africa, Wayne’s sports parenting events are engaging, entertaining, exciting and most of all educational. Join Wayne for the evening Parents Session at Dollan Aqua Centre, East Kilbride, on Saturday 27th April. Session starts at 7.00pm and will finish at approx. 8.30pm. Cost of evening is £10/person, £15.00/couple. Applications for Tickets to be made on the linked Word form or PDF form. Applications must be on an individual/couple basis, no block booking accepted. Tickets will be issued on a first come, first serve basis to capacity of venue. Applications date extended to Thursday 25th April.